It is that time of year when everyone is busy. It also seems to be the time of year when dinner ends up being a rush job and if your family is anything like mine, that means drive-thru. So instead of spending the holiday season being stressed I am prepping for those busy days with holiday freezer meals to get us through. Now I am not making our Thanksgiving or Christmas day feast in a freezer meal. 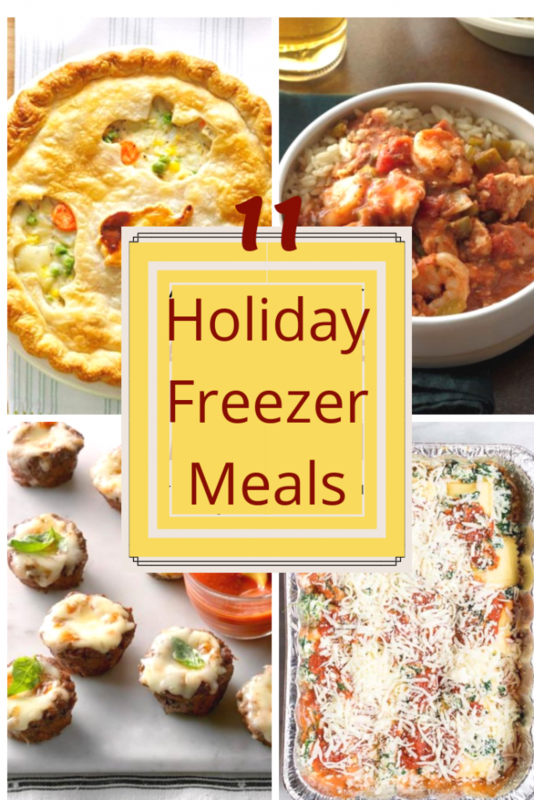 Rather these holiday freezer meals will be perfect for the busy days with work, shopping, Christmas programs, and holiday parties. Everything will already be prepped and ready so I can just heat and have a delicious meal at a time that works best for us. 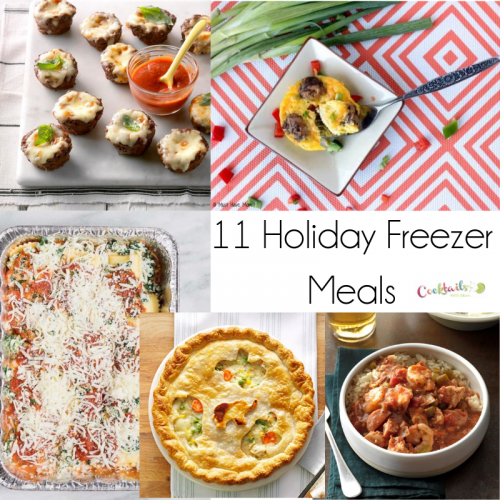 Check out these delicious freezer meals to get you through the holiday season. 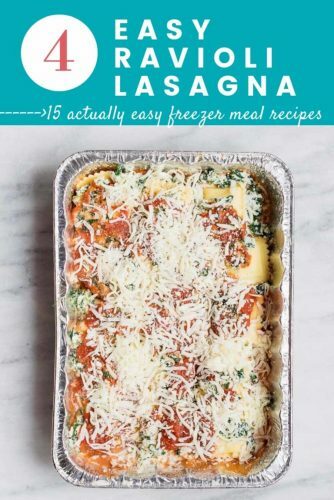 Two of my favorite things combined into one great freezer meal. I love chicken tacos. Add in ranch and this is one great freezer meal. 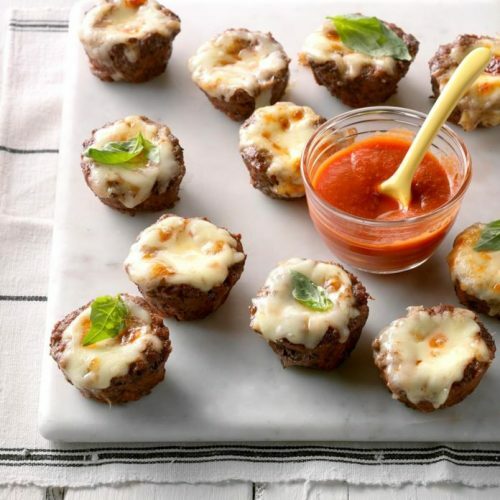 We love pizza and we love meatballs. I’m also saving a bunch of these for those last minute holiday appetizers. Another? classic dish that I can’t get enough of. 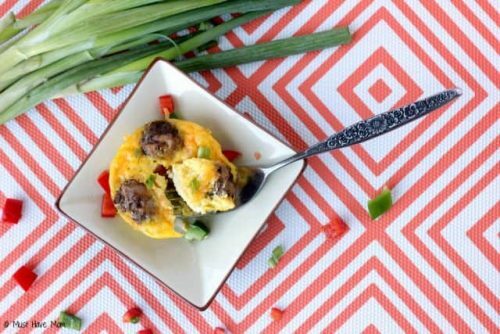 Breakfast for dinner just got easier with these make ahead omelettes. While this recipe is not an actual freezer recipe, it can be done. Just thaw then warm and serve over fresh rice. Everything about this sounds amazing. I am saving this for the end of a very long day. Tired of meatloaf? This sweet and sourt meatloaf will add a whole new flavor level to this classic dish. Why do tacos for dinner when you can have fajitas? The meat and veggies freeze in the marinade making them even more flavorful. Who doesn’t love Chicken pot pie? 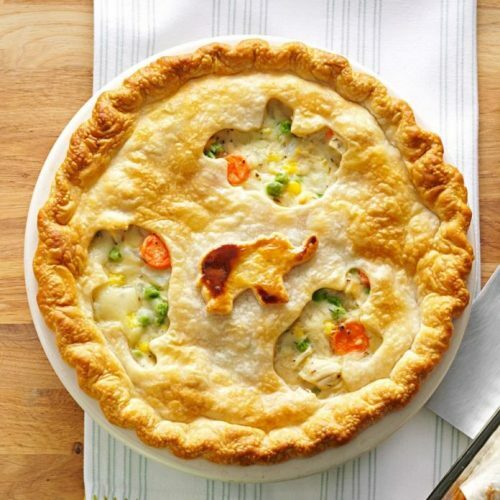 I love that I can customize the veggies depending on my family and a premade pie crust makes this recipe even easier. I’m a huge fan of roast. 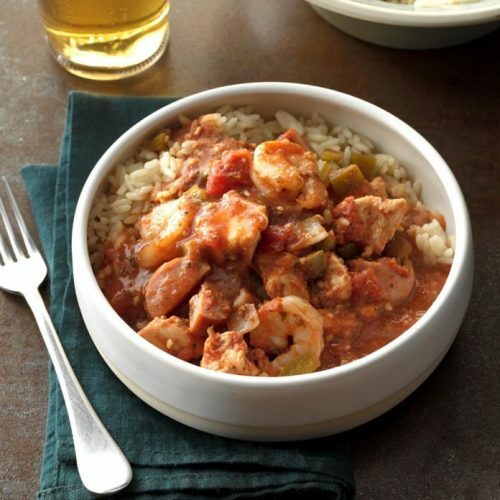 It is the perfect cold weather comfort food dish. I am looking forward to having this one soon.